Ultimate flight time upgrade for the Infinite Jib SkyJib 8 Elite and 3DR X8+, X8-M. Recommended for heavier payloads. 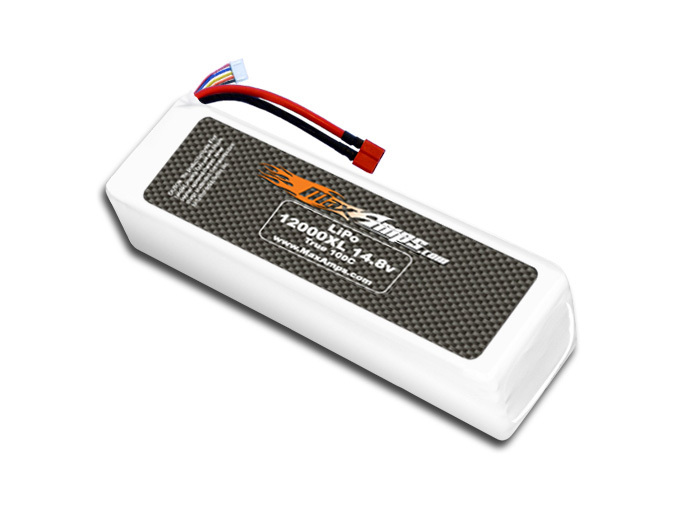 Very happy with the product and we are including your batteries within our bill of materials for the US military.